If you are those of love the exclusive tracks, if you like to create your personal reworks or simply if you prefer to play Mash-Ups or shot acapellas on it, this is your final compilation. 12 popular tribal and circuit music tracks in DUB version where you can to make your own remixes all that you want. 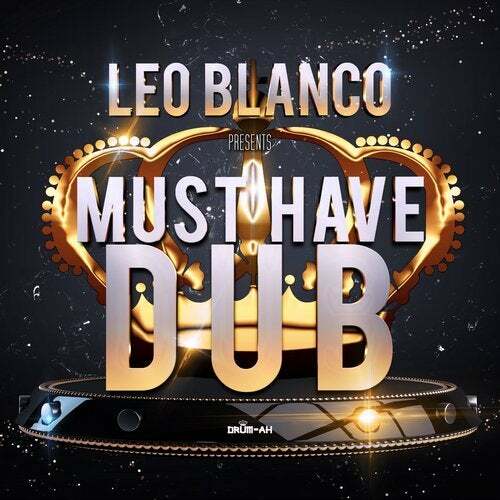 The Must-Have DUB compilation presented by Leo Blanco is here!